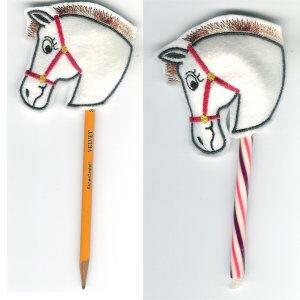 Fun holders for candy canes and pencils! 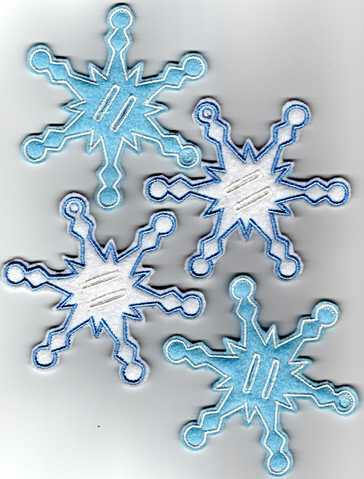 Create a snowflake money tree with the snowflakes - great for winter gifts, bazaars and raffles! 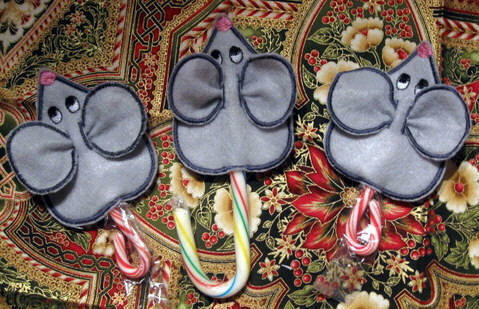 Add catnip to the mouse and stitch a ribbon in the end. 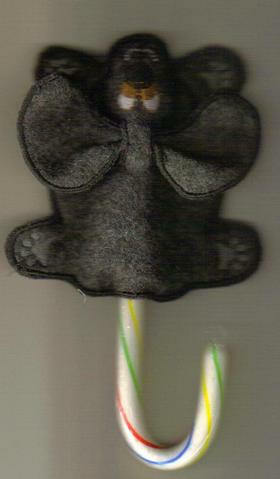 Attach to a stick and your cat will have hours of fun! 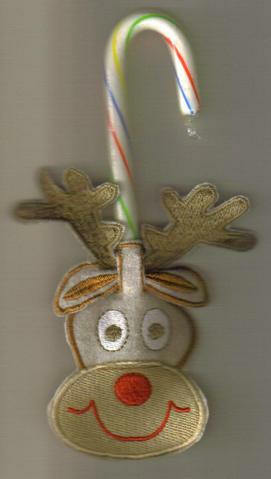 Instead of a candy cane, use a pipe cleaner and make a progress board. Kids will love it! Glue magnets on the backs and put them on your refrigerator for the holidays and everyday.